SALES: Our product line includes acoustic, acoustic-electric, electric and classical guitars. We also have 1/2 and 3/4 size guitar for children. Electric guitars and amplifiers, strings, picks, cases, and accessories are also for sale. BAND AND ORCHESTRA: New, name brand flutes, clarinets, saxophones, trombones, trumpets, drum sets and percussions kits are available for sale or rent. Violins, violas and cellos are in stock. Fractional size violins from 1/16th up to full size can be rented, and 1/4, 1/2 and 3/4 violas and cellos are available for rent. Rental payment from small instruments can be applied toward purchase of a full size instrument when the student is ready for one. 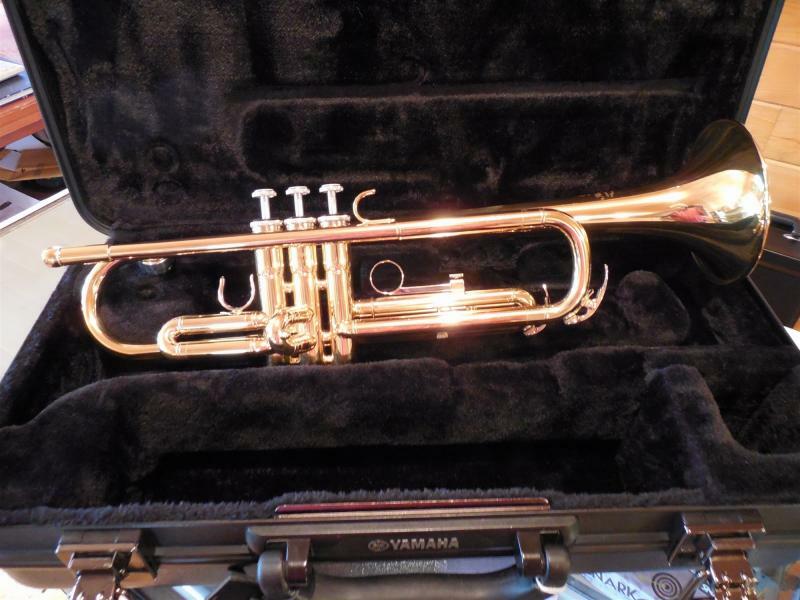 STUDENT RENTAL PLAN: Our rental plan allows school student to have a quality instrument to use for lessons with the option of applying rental payments toward buying the instrument. There is never any obligation to purchase.